Posted July 1, 2015 by Denise Jenkins & filed under Uncategorized. 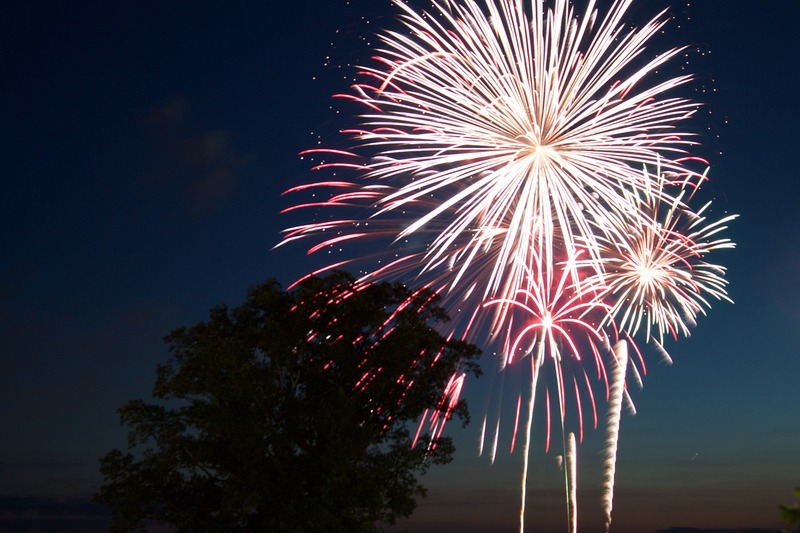 4th of July is a huge travel event – especially when it falls on a weekend! In fact, AAA estimates that even more Americans will travel this year over the holiday. So what should you keep in mind if you’re one of the many heading out for an awesome 4th of July vacation? Two words: Be prepared! Yes, summer is already a busy travel time – but with an estimated 3.21 million people traveling by air alone this 4th, having all your ducks in a row in advance will pay off. Be sure to give yourself even more time than usual to get through the check-in and boarding process – after all, nobody wants to miss their flight because they were stuck in an endless line at security. And packing a healthy amount of patience in your carry-on will pay off as well, as there are bound to be setbacks, delays and such. Keep in mind, too, that when travel is at a high point, TSA will be on their toes when it comes to checking baggage and flagging perceived risks. Would you believe that there are people out there who actually try to transport fireworks in their luggage? It’s true, according to the TSA’s 4th of July travel tips. Keep them, and other prohibited items, out of your bags in order to keep your holiday travel running smoothly. Finally, if traveling overseas be sure that all of your international travel documents are in order well before you leave! Nothing can take the wind out of a great holiday vacation like coming to a screeching halt at the airport. If you have any questions or concerns, be sure to contact us and we’ll be happy to help you.